Ripple provides global financial settlement solutions to ultimately enable the world to exchange value like it already exchanges information – giving rise to an Internet of Value (IoV). 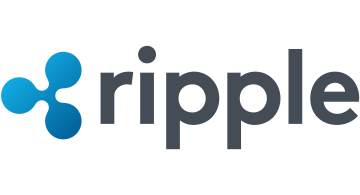 Ripple solutions lower the total cost of settlement by enabling banks to transact directly and with real-time certainty, optionally using the digital asset XRP to further reduce liquidity costs. Banks around the world are partnering with Ripple to improve their cross-border payment offerings, and to join its growing, global network of financial institutions and liquidity providers.